Sometimes the last thing you want to do is make food for yourself, whether it’s after a long stressful night or on a day that you want to spend relaxing. That’s where Sardella’s can help you feed your family and friends with some of the best food in town. At Sardella’s, we believe that making the best food is about more than just the ingredients used. That’s why we want to highlight a few of the exceptional employees we have on our team. After all, without them, we wouldn’t be able to offer the amazing service our customers have come to expect from us. A part of the 19th Avenue Sardella’s location for four years and running, Heather is one of our most valued employees. From working the counter to making pizzas, Heather’s attention to detail, loyalty and out-going personality are what make her an essential part of our team. 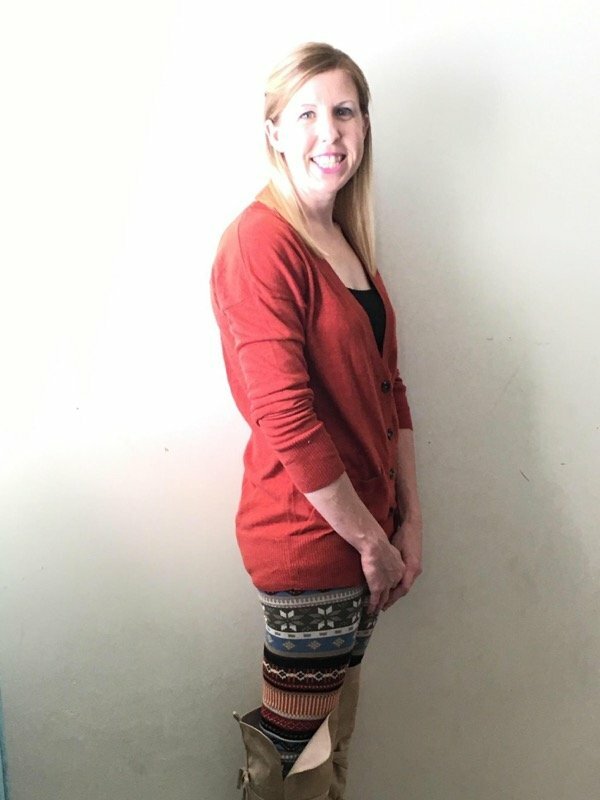 Born in Stamford, Connecticut, Heather became part of the team when her husband worked with us as well. Heather says family is one of the most important things in her life, and at Sardella’s that’s exactly what we consider her to be. We know many of our customers feel the same way about her too! On her days off, you can find Heather enjoying the great outdoors and spending time with her husband and kids in the Phoenix area. When enjoying pizza, Heather prefers the buffalo chicken, light on the hot sauce. After 18 months at the 19th Avenue location, Alyssa Glenn has become an integral part of the team on a daily basis here. 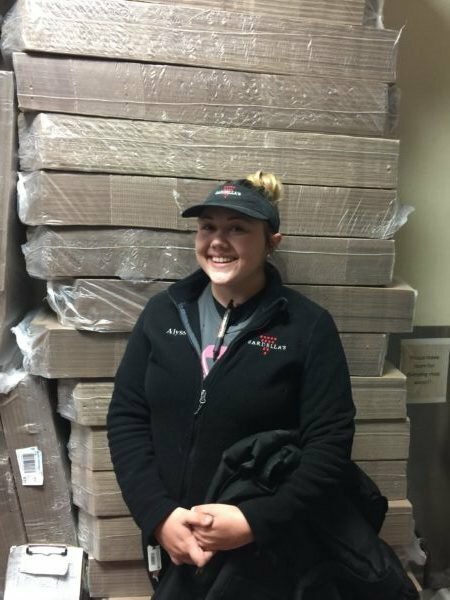 While she’s young and still in college, her commitment as a driver means that every customer who orders from us is greeted with amazing service and a friendly smile. While school takes up a lot of Alyssa’s days, she loves to ride her bike and spend time hiking with friends and family. When Alyssa wants pizza, she says her favorite is the thin-crust, pepperoni, light on the tomato sauce. Visit Sardella’s to learn more about our great team and to order some of the best pizza, wings, salad, wine and beer you’re going to find anywhere in the area. Whether you’re looking for the perfect weeknight dinner, or the ideal food for a game day celebration, Sardella’s and our great employees are here to help you out!